Hi! 🙂 I found your blog by scouring the internet for reviews on the brand Bremod. 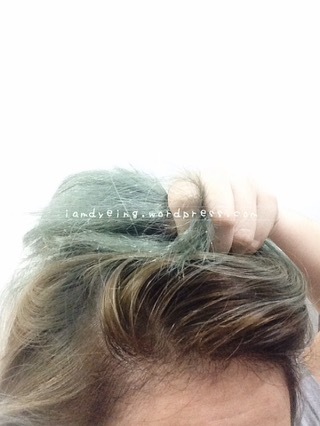 I’m actually looking a cheap brand which I can use to color my hair. I’m getting someone to bleach my hair for me in a few weeks cuz I heard that part’s better left to experts (or at least those who know what they’re doing). 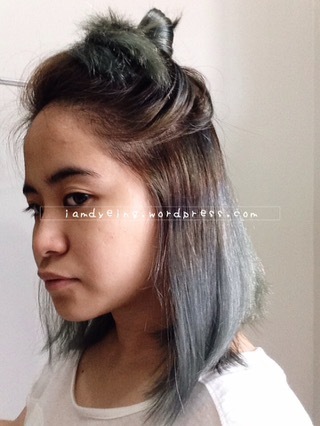 I saw in some posts that you also bought some hair color tubes in Quiapo… What cheap brand do you recommend I try? Where can I find them? Hi Dorothy, try Bremod. It’s always better to ask for help in working for your hair. I bought the cheap tubes at Hidalgo St., Quiapo. Hi Ysaii, sorry I just got into the remaining comments just now. Hope you’re still there! The one I used here needs developer to process (to “develop”). Vegetable dyes like Manic Panic, Sparks or Arctic Fox does not need developers and is healthy for your hair! Hi SJ, sorry I just got back into WordPress and trying to get into every pending comments. Hope you’re still there! I used a 9% (30 vol.) oxidizer/developer. You can go down to 6% or even 3% because you just need to oxidize “activate” the dye. The lower the percentage, the less damaging it is to your hair. 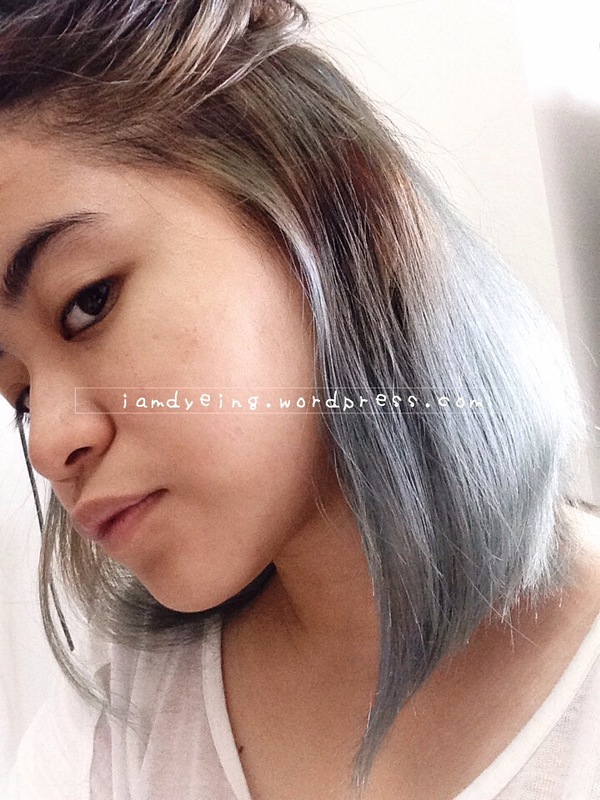 If you want the exact same color I had here, dilute it with white conditioner. And don’t make the dye soak in for more than 10 minutes after applying it. Good luck! I hope you could share your experience here. 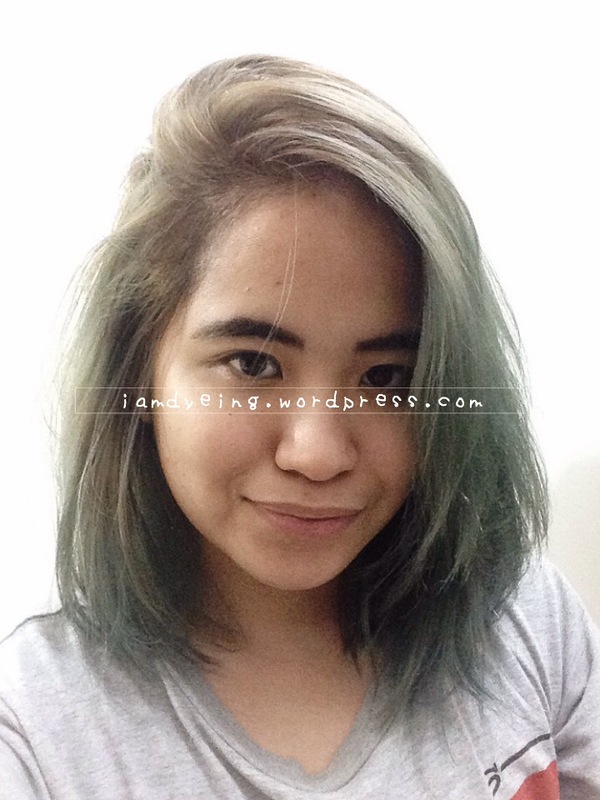 Hi, I want to dye my hair a blue black color. Is Bremod blue dark enough to do the job? 😟 I’d also bleach my hair twice. 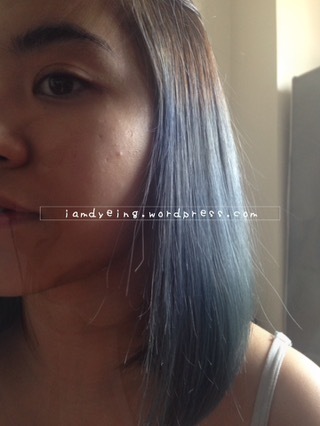 Hi Allie, this type of dye (bremod hair dye tubes) comes out as dark blue only. Not to the point of Blue Black, at least in my eyes. 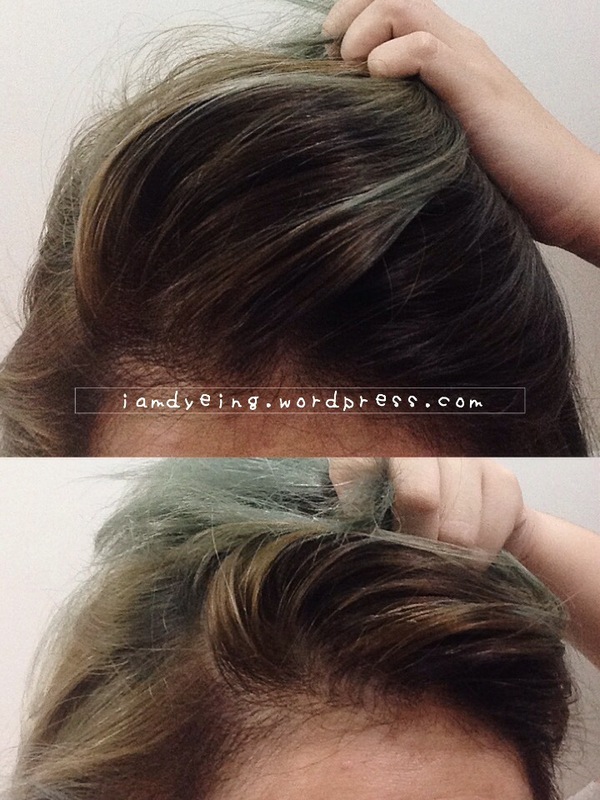 Especially that your hair has been bleached it may come out as Blue Green rather than blue black. I suggest you get the box dyes you can see on groceries or drugstores because some has a shade in “Blue Black.” I tried it once, from Loréal, it is generally black but a vibrant blue once touched by the sun.